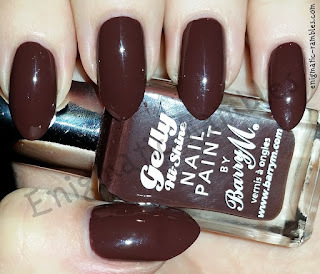 About five years ago I did a Barry M polish collection post, back then the Gelly range had only just been released. 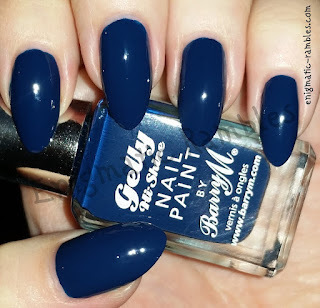 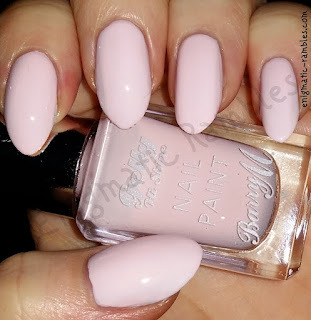 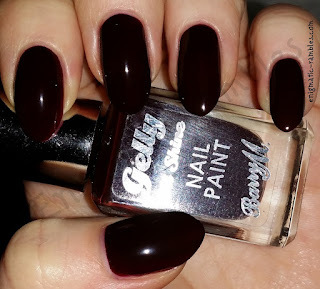 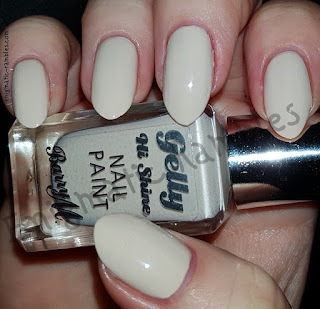 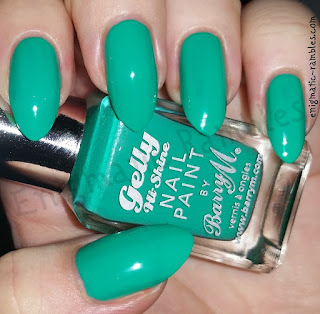 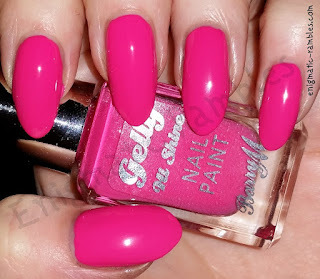 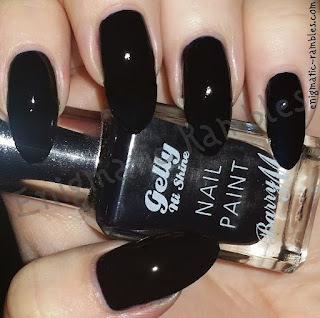 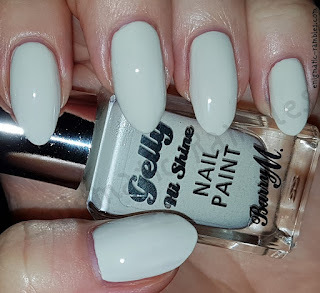 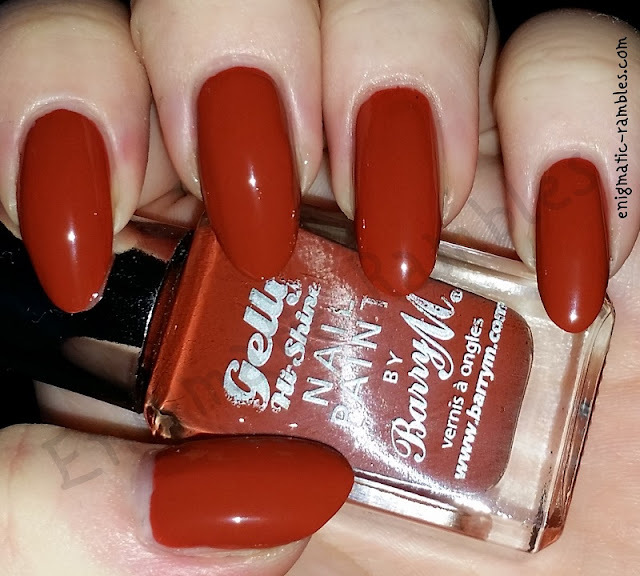 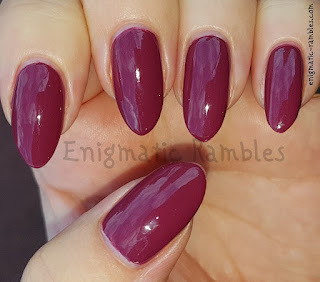 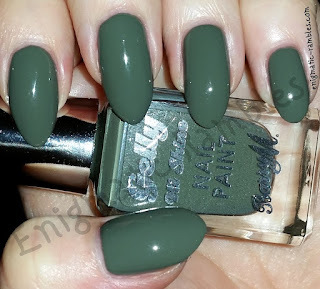 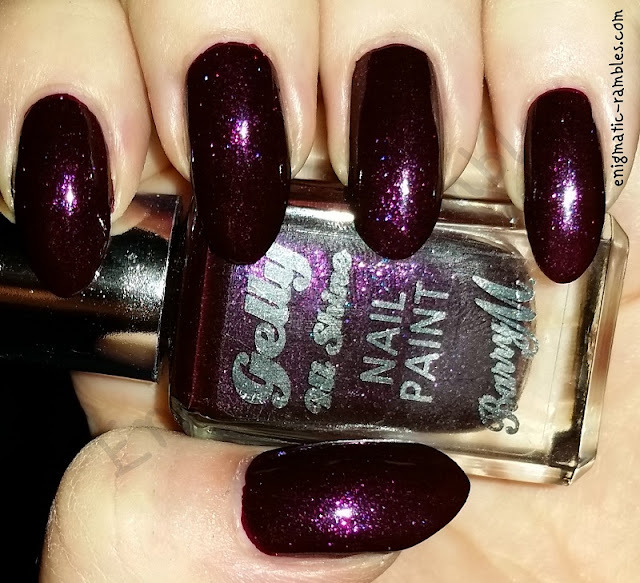 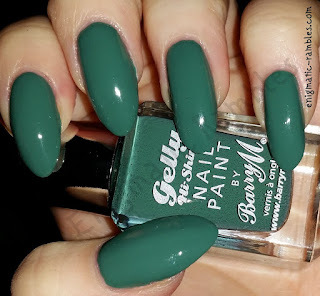 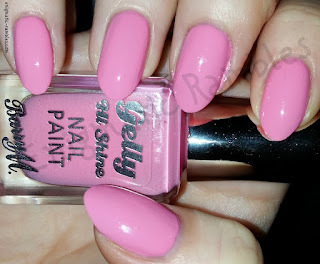 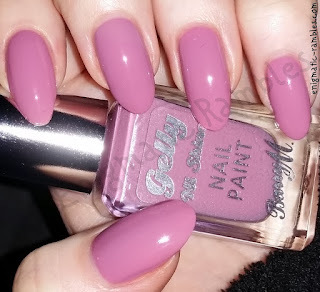 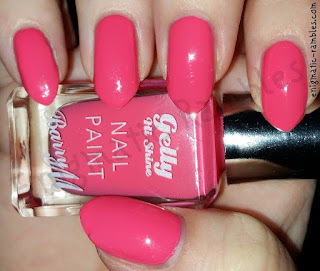 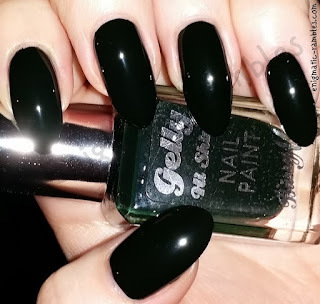 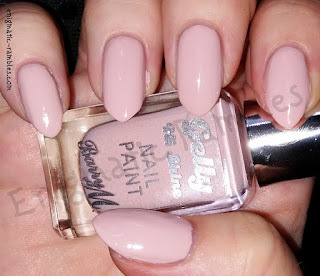 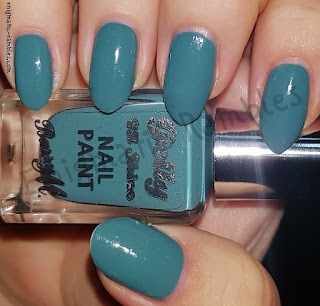 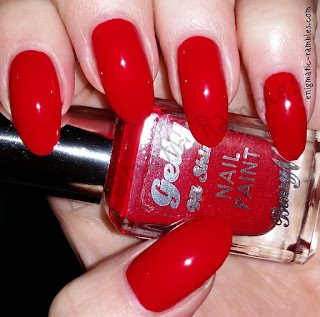 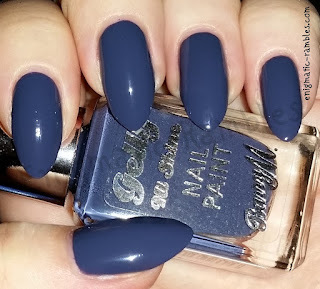 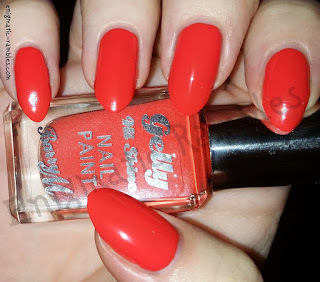 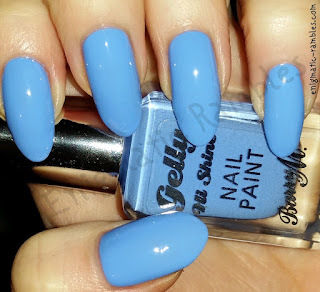 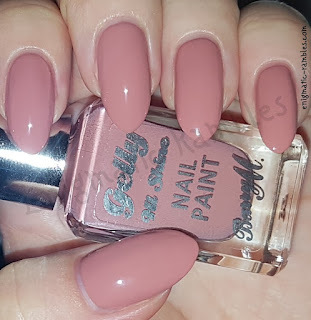 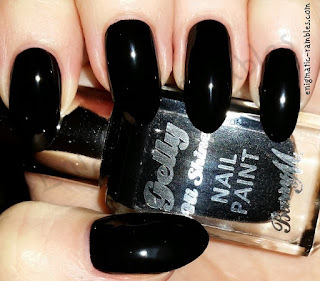 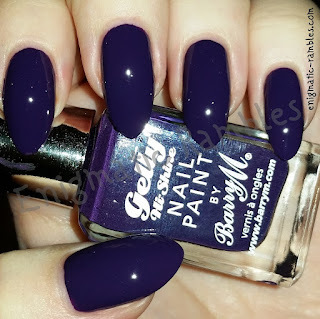 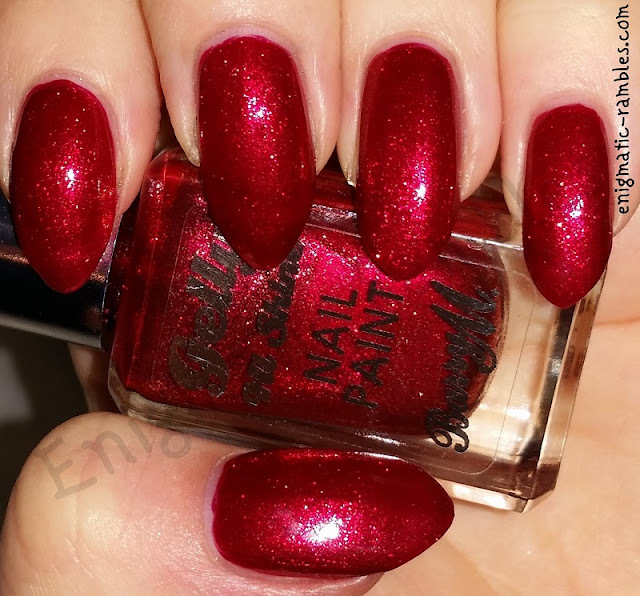 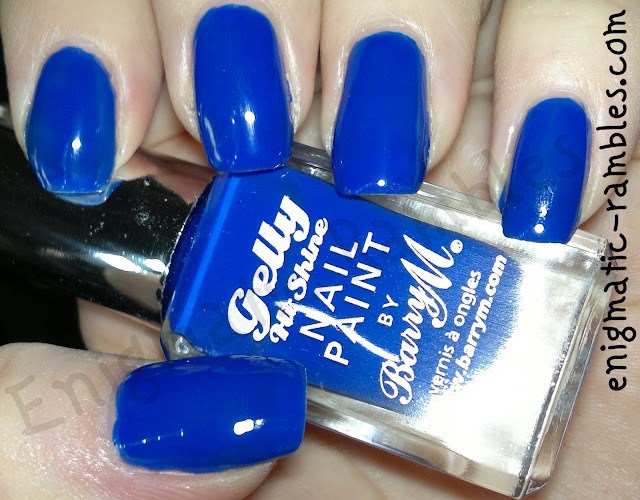 This post is swatching all of the Barry M Gelly polishes I own. 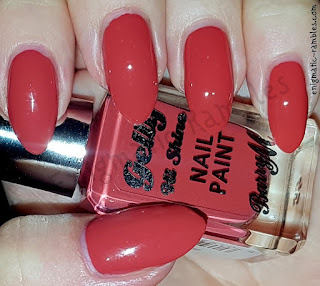 UPDATED: 3rd September 2018 - Currently I own all of the gellys up to A/W 2018.